We are delighted to share that ABCmouse.com® Early Learning Academy now includes more than 800 Learning Activities in Spanish, in addition to offering Spanish-language user navigation for children and parents. These Learning Activities include books, puzzles, and art activities in math, science, social studies, and art. Our Spanish activities and features make ABCmouse even more accessible to families across the U.S., empowering and supporting children, their parents, and teachers both at home and in school. 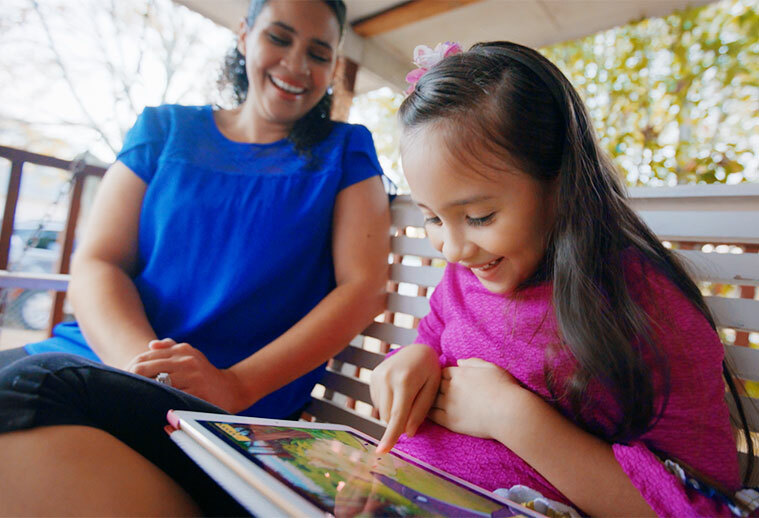 At home, native Spanish-speaking parents can now take a more active role in their child’s learning by being able to understand and help with assignments and activities. With these Spanish language capabilities, teachers can use ABCmouse to support English-language learners (ELLs) who are being introduced to new concepts in key subject areas. 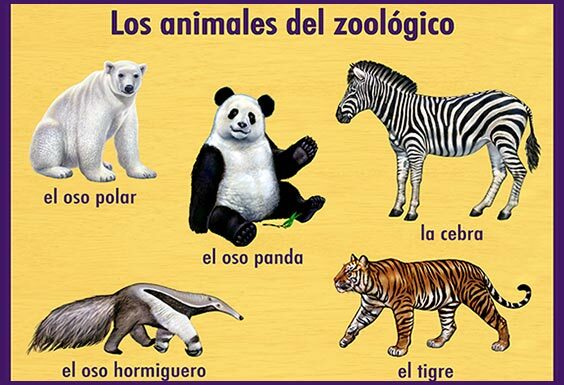 They can work with their students to build a strong understanding of academic concepts in their native language as they develop their English vocabulary. All 800+ Spanish activities on ABCmouse are organized by type, and can be found in the Basics section (accessed through the Student Homepage or the Classroom), or by using the Search feature. We will continue to expand our offering of Spanish-language Learning Activities. Check back for updates on these and other developments!